Replaces obsolete numbers CNT 03798 (pictured), CNT02854 and CNT 03076. Used in all 80% and XE90 Gas Furnaces with Silicon Nitride Hot Surface Ignitors since about 1998. 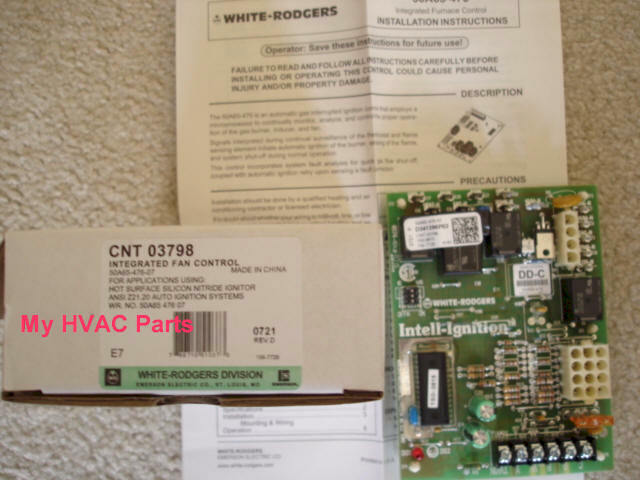 This is not a universal board but rather an exact Trane replacement board directly from Trane. 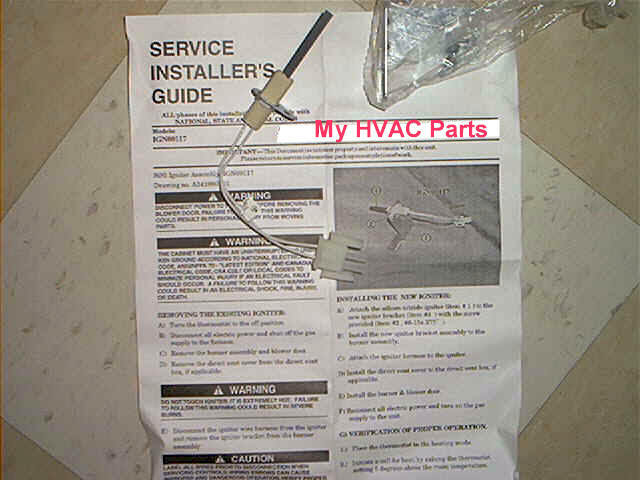 This items does not come with the Trane 80 Volt Silicone Nitride Hot Surface Ignitor. CNT05165 is used in (14) Trane and American Standard furnaces listed below.